Lionel Joseph “LJ” Palardy, 73, of Winooski, passed away on Tuesday, December 16, 2014, in the Vermont Respite House in Williston, after a nine-year campaign with cancer. Born August 19, 1941, in Putnam, Conn., to Leo and Rita Palardy, LJ spent his youth in Albany, Ga., before entering the U.S. Air Force in 1959. Honorably discharged in 1963, he moved to New York City, where he worked at numerous watering holes including the Gordian Knot while honing his love for jazz. The summer of 1967 brought LJ to Burlington, then to Waitsfield and Warren, to raise his children, Michele and Douglas. During the ’70s and ’80s, LJ made his mark on the Mad River Valley with various stints at establishments that included Gallagher’s, Mehuron’s, China Barn, Van Loon Construction, Blue Tooth, The Den, Beggar’s Banquet, WCVR, Fayston Iron & Steel and Mad River Transit, among others. He became legendary for his elaborate Chinese dinners, which he hosted into the early-morning hours of many memorable nights at his residence on the Roxbury Mountain Road. 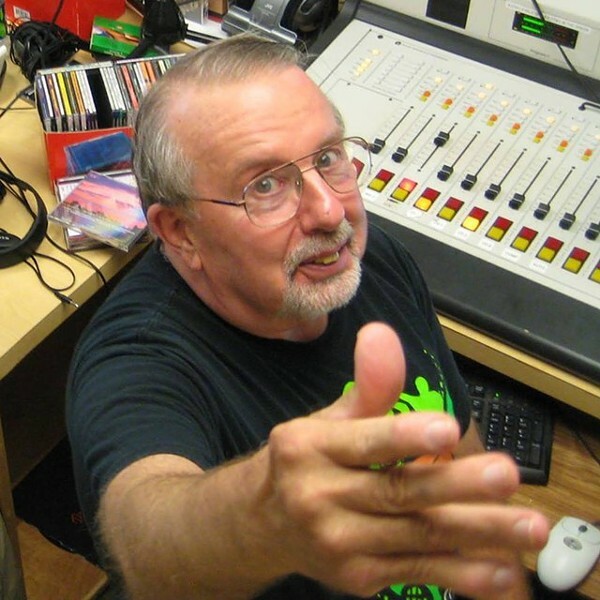 LJ returned to Burlington in 1989, where he began decades of volunteer assignments for the Burlington Discover Jazz Festival, WWPV, 105.9 The Radiator and Lawrence Debate Union, as well as Jazz Director and “Head Curmudgeon” at the University of Vermont’s WRUV. Each Sunday morning for more than 20 years, “LJ’s Dream” radio show was the culmination of countless hours, weeks and years of listening, researching and discovering jazz, which he shared with the Burlington community and beyond. He will be remembered as an avid reader of the Boston Globe, for his love of model trains, and for his pride in being “a fountain of useless information.” LJ was a 1996 graduate of Community College of Vermont, a 1999 graduate of UVM, and a founding member of the Roxbury Mountain Music & Clambake Society. He is survived by his daughter, Michele Palardy, and partner, Kelly Behan, of Winooski; son, Douglas, and husband, Daniel Innis, of Portsmouth, N.H.; sister, Janet Haviland, of Albany, Ga.; and brothers Dennis of Southside, Ala., David of Albany, Ga., and Michael of Mount Joy, Penn. A festive remembrance of L.J. Palardy will take place on Saturday, February 14, 8-11 p.m., at North End Studio A, 294 North Winooski Avenue, in Burlington. Live music by numerous local musical friends (TBA), as well as WRUV and WPPV DJs, and dancing. Donations will be accepted for the Vermont Respite House. Cash bar. In lieu of flowers, LJ requested that letters of stories/debates/altercations with him be mailed to his children, Michele & Douglas Palardy, 81 Hood St. #A, Winooski, VT 05404.